Walker Sports Marketing is a family-owned business based in Augusta, Georgia. 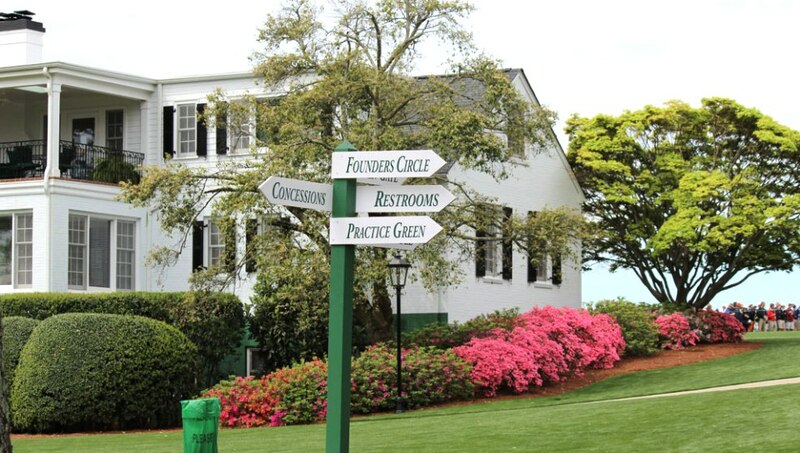 Founder and president Bobby Walker has been involved in the sports marketing business for more than 20 years and his expertise — coupled with our proximity to the Augusta National — gives us a unique edge over other hospitality companies. WSM has close personal ties with many of the industry’s leaders, enabling us to provide unique and memorable outings. Customized travel packages are available for corporate executives, groups and individuals and can be designed to accommodate any number of guests. Let WSM arrange your next unforgettable event by clicking Contact Us or contact Bobby Walker directly.